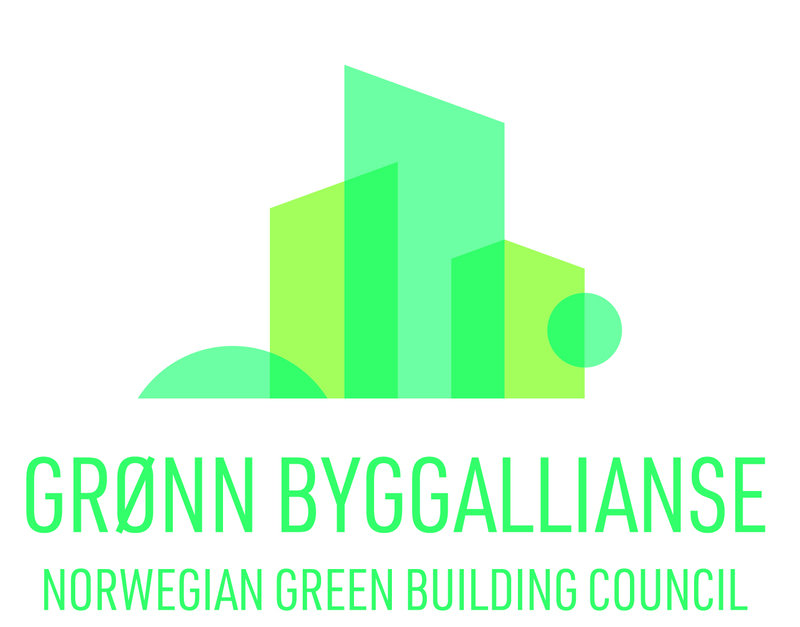 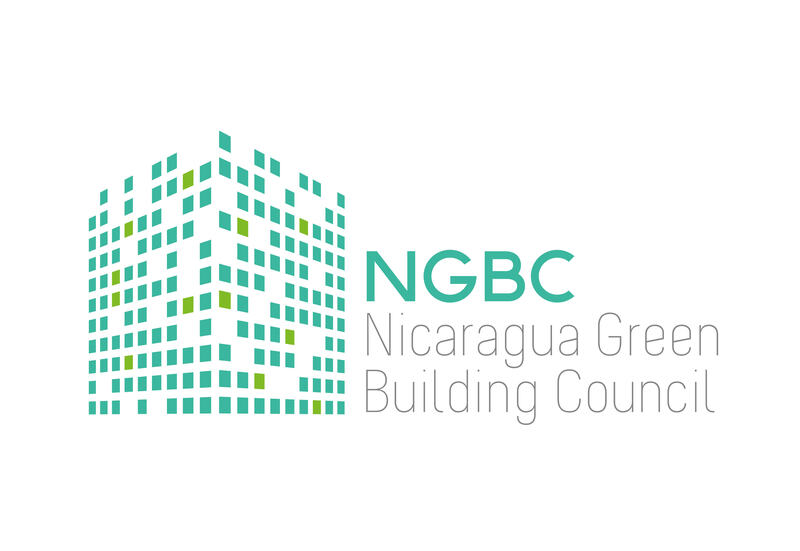 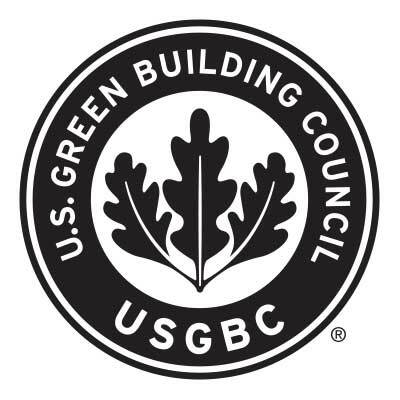 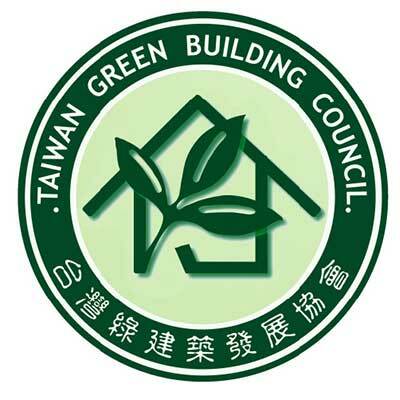 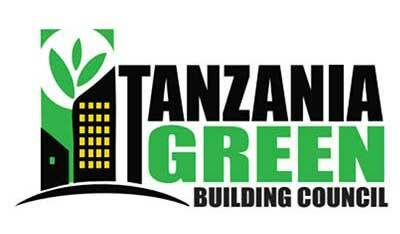 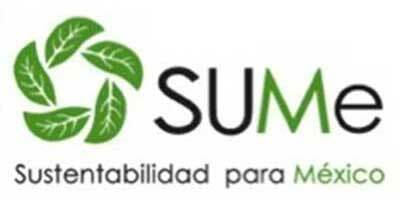 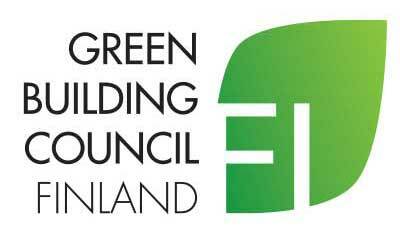 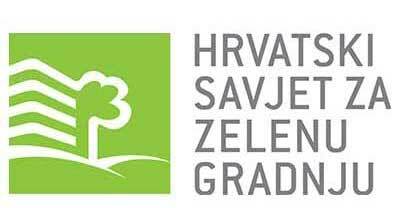 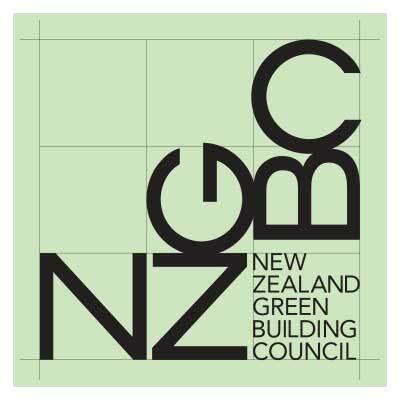 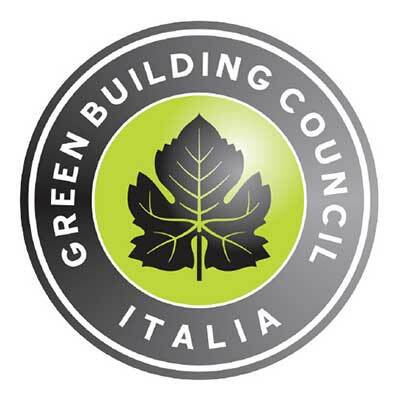 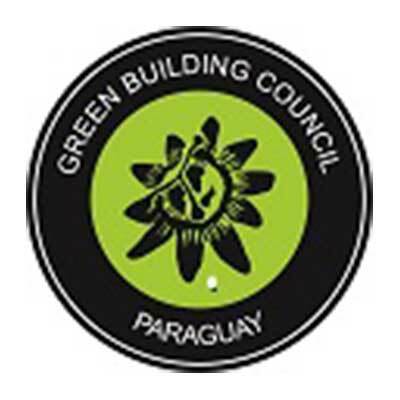 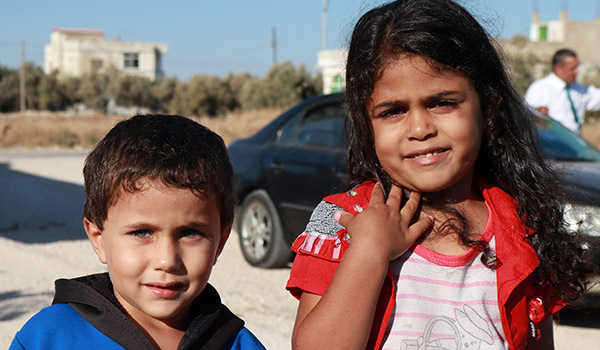 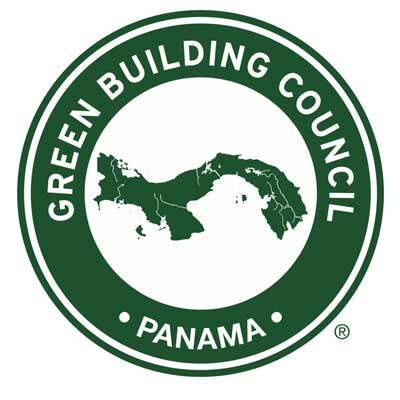 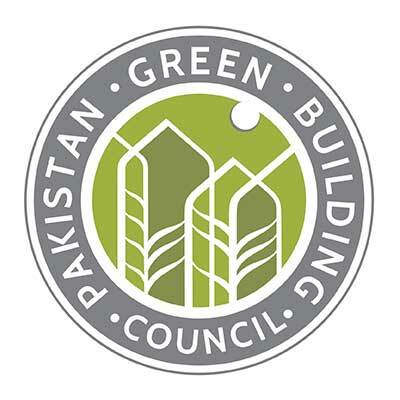 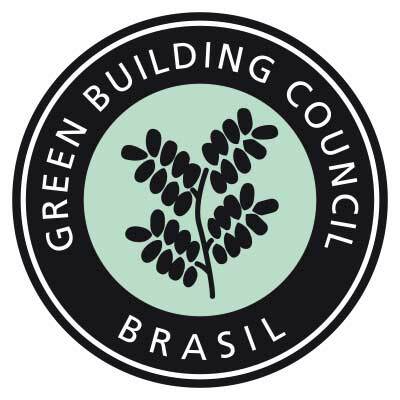 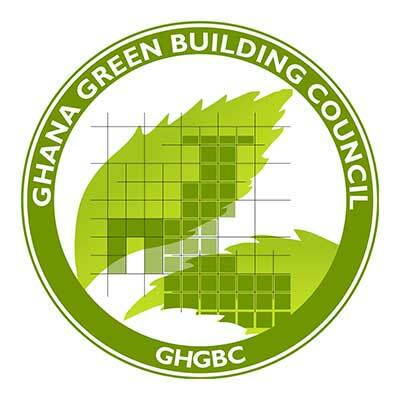 Jordan Green Building Council is a cross-sector non-governmental not for profit organization founded in 2009 in Jordan – Amman reporting to both ministries of social development and of environment. 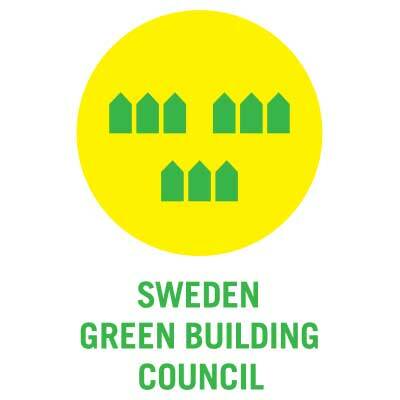 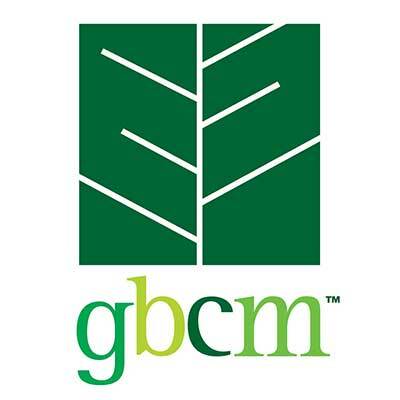 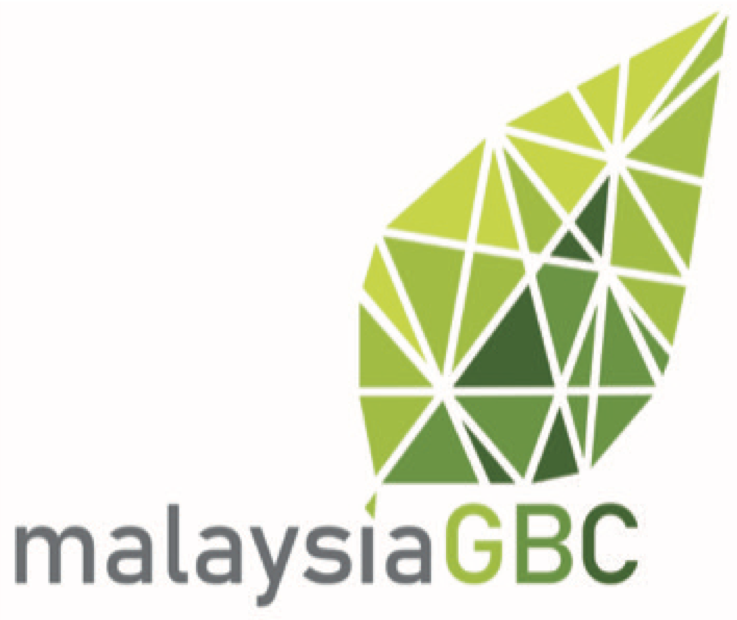 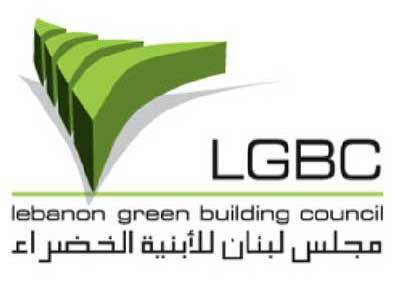 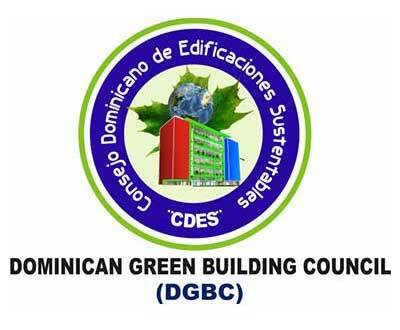 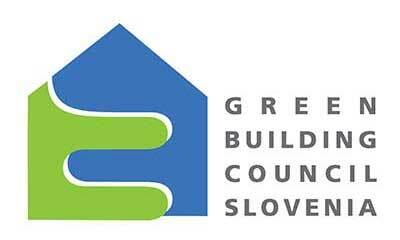 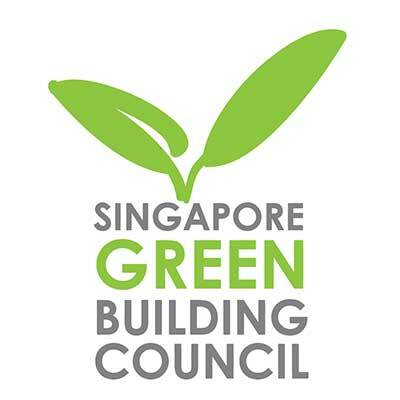 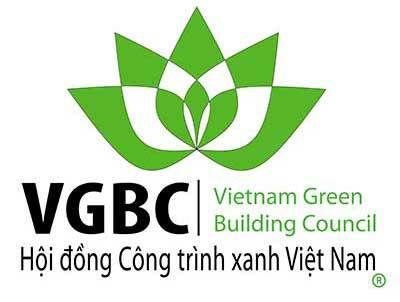 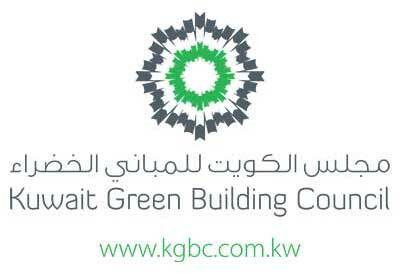 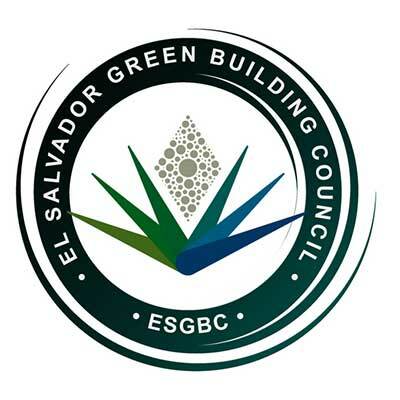 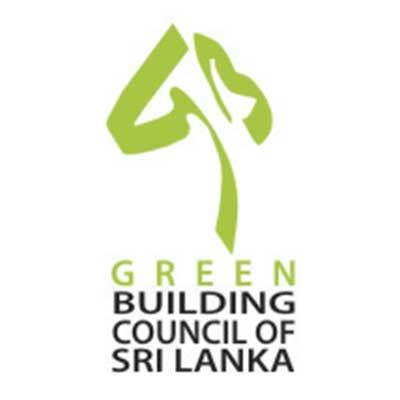 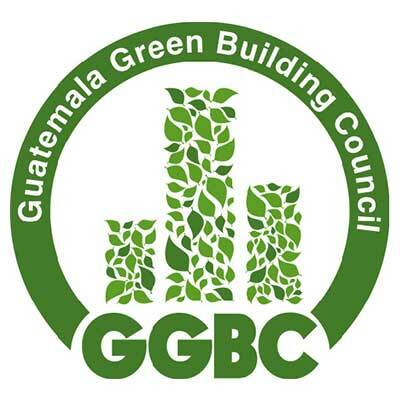 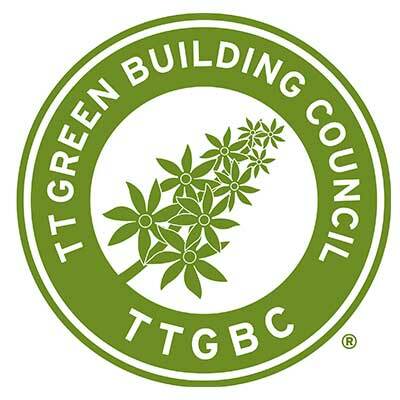 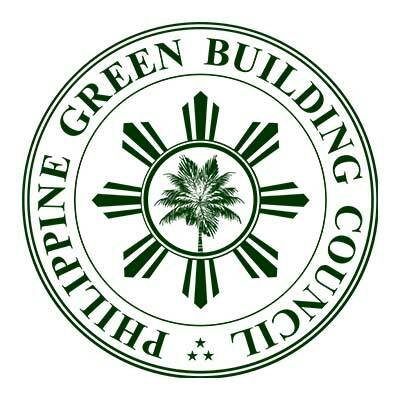 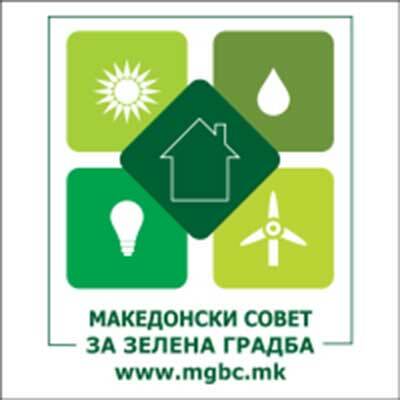 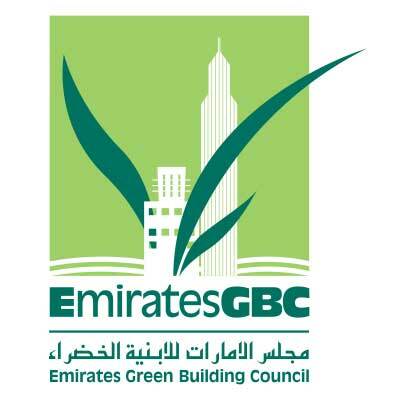 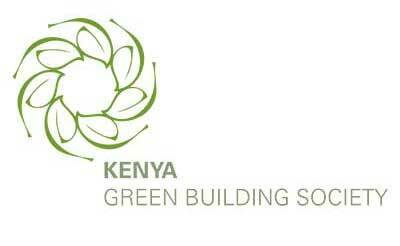 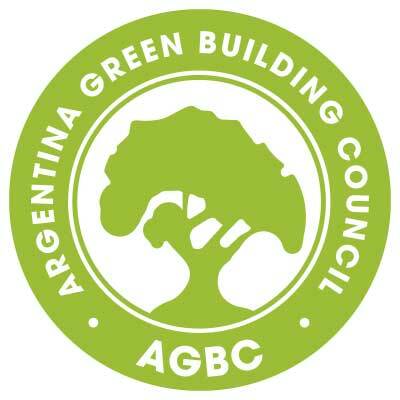 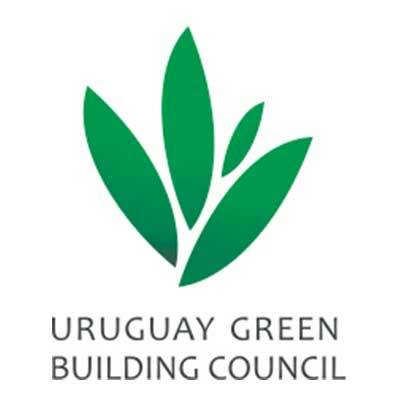 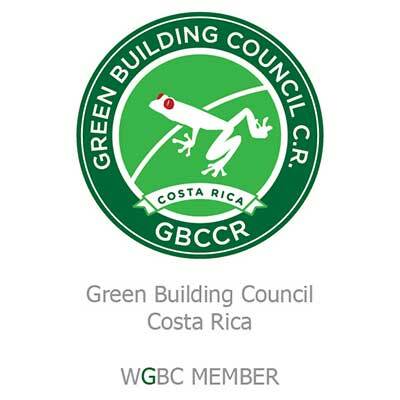 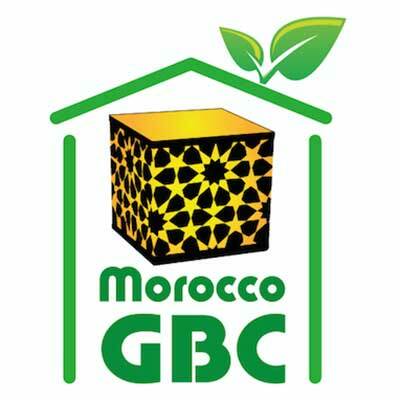 The mission of Jordan GBC is promoting and advocating the adoption of Green Building Practices in all phases of the building process, leading towards making Green Buildings a widespread reality in Jordan. 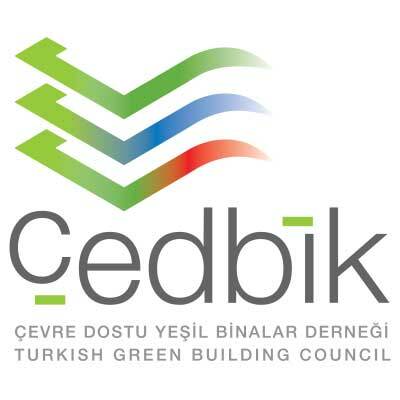 To be recognized as the Reference for the Green Building ecosystem in Jordan while continuing global leadership, is their vision.